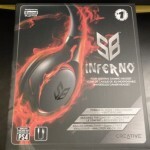 First of all I would like to thank Creative for sending me the Inferno headset for review – I wasn’t holding any expectations with the headset that sits at around £35-45, but I couldn’t have been any more wrong about me pre-judgements of the headset! 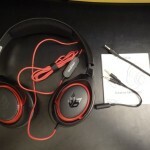 For more information about the headset and its specifications can be found on Creative’s website. I should also note that as there is a fluctuation in prices, I’ll be taking the mid-ground and reviewing the headset at the £40 price tag – such as on AmazonUK. It can also be found on AmazonUSA for $43. The packaging is simple and effective – it reflects the name “Inferno” quite well. 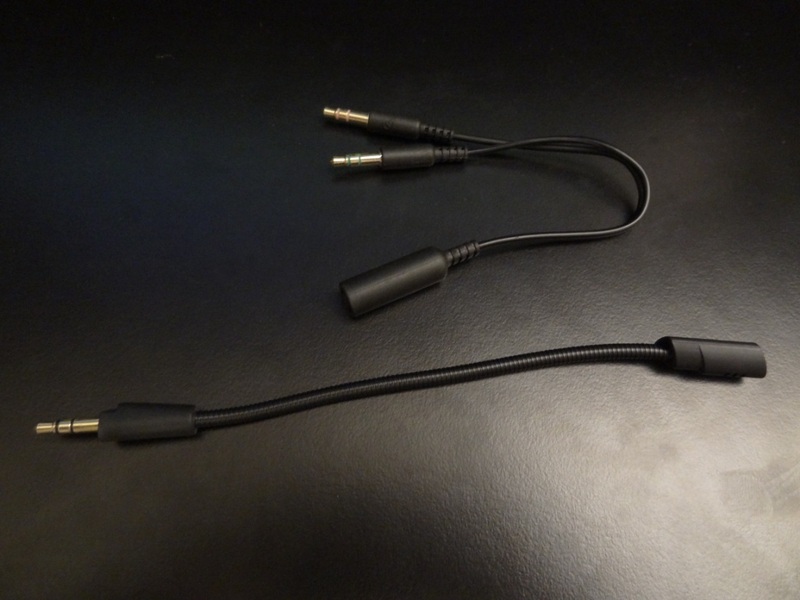 Inside the package, there’s a splitter (mic and line-in) and a detachable microphone, which connects via 3.5mm into the headset. At its given price-point, I didn’t really expect much and what you get inside the package is very reflective on the price. Therefore, I don’t really mind that there’s a few things I would have liked to have seen included, not being inside (ie a pouch, or the ability to have a detachable cable) – however I should note that due to the cable length of the headset, I would have liked to see an extension cable included, as the cable isn’t long enough to stretch behind a desk, in order to be connected to the back of a PC. Overall, I got what I was expecting in the package for a headset priced at £40. The build quality of the headset is very good. Starting from the wire, the headset is terminated by a straight 3.5mm gold-plated jack. Moving up the red coloured wire, you’ve got a small control pod, which controls the mic on/off state and the headset volume control. This is a nice touch by Creative, however it’s not properly implemented – my problem I noted came from the mute switch for the mic. Essentially, when muting the mic you have no delay from your voice being muted. However, when you un-mute the mic, it takes around 3 seconds for it to un-mute after you’ve flicked the switch. Normally, there would be no delay, however in this case there was. The problem I have with that, is that you have to wait a few additional seconds after having un-muted the headset. This might not seem like an inherent problem for some, but for others, they like to stay muted, until there’s something important happening (ie. gaming in an FPS game, where you want everyone to be silent to hear footsteps, and thus only speak when there’s something immediate going on) – here the gamer would be frustrated as they can’t predict when something is going to happen, thus needing to tell his or her team-mates, they’ll be 3 or so seconds late in informing them, when in reality those vital few seconds could be the difference between a win or loss. More on the mic recording quality in the “Sound quality & Microphone Quality” section. Moving on from the control pod, the wire is connected into the headset on the left-hand side – thereby making the cable non-detachable. 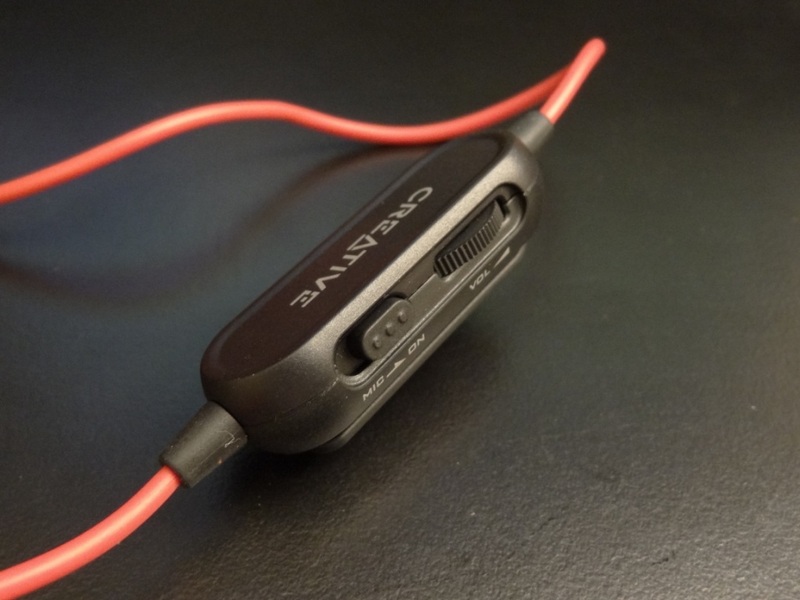 Where the wire connects, there’s also a 3.5mm jack for the microphone, which unlike the headset’s cable is detachable. This is great to see in any headset, especially one that’s so reasonably priced. Speaking about the microphone, it is really easy to adjust and actually sticks to your adjustments you make – in other words it’s malleable and adjustable to your preferences. 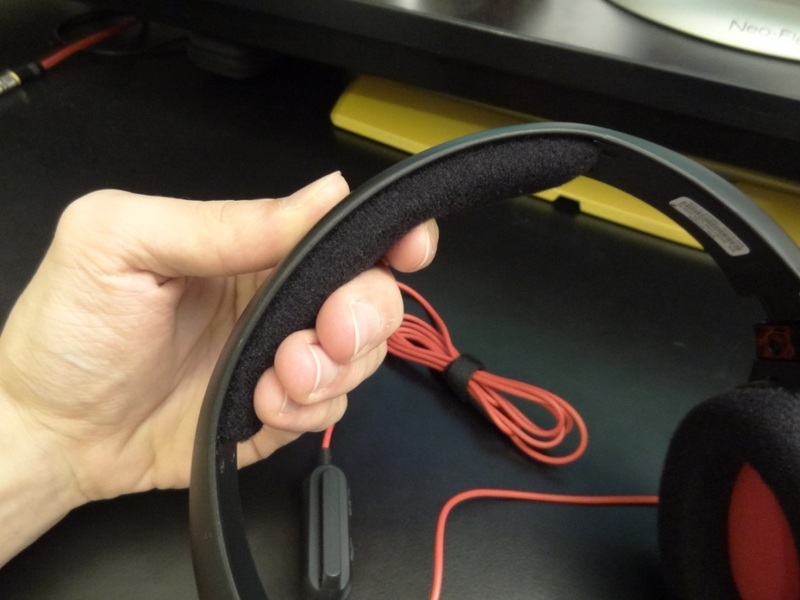 Continuing with the build quality, the headset is made out of a hard plastic – it’s decent, however it is evident that it won’t withstand a lot of flex, from the headband – where stretched it feels as if it could potentially snap. It’s not a big deal, as I don’t see why people would be stretching it so much anyway, but it’s worth mentioning. 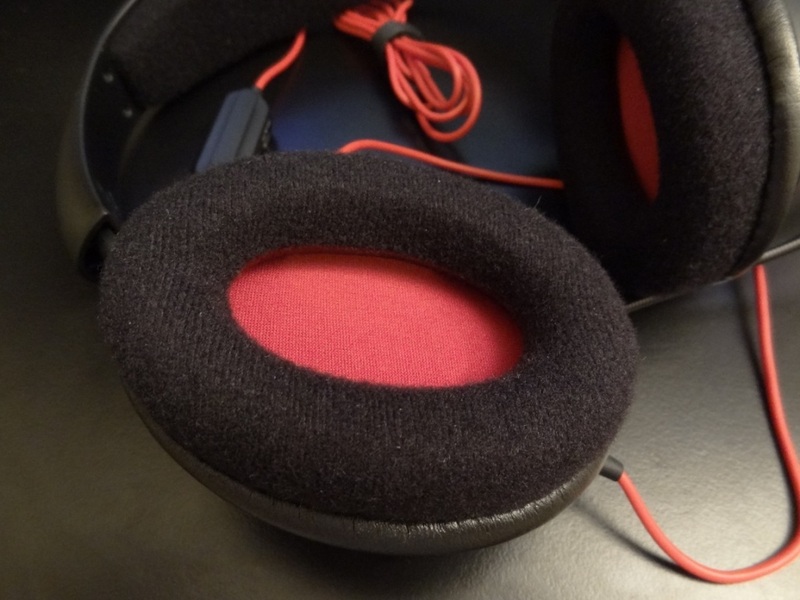 Following on, the headset is well-made and designed with the red theme stretching to the cups of the Inferno. On the outer shell there’s a red theme driver, with an embossed SB Logo on the sides. Within the cup of the headset it’s also themed in red, which I find a nice touch, especially at its given price-point. The pads themselves, which I’ll talk about in greater detail in the “comfort” section, is decent, albeit being a bit hard. As we continue around the headset, there’s a slightly hard to spot left and right indicator within the inside of the headband. The headband itself has padding at the top of it. 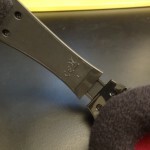 In terms of build quality goes, I would have preferred a little easier-to-see left and right indicator and a “Creative” logo at the top of the headband, which would have made it a lot easier to determine the left and right drivers from each other. Although with that said, using the mic and integrated wire as a marker, it is very easy to determine left from right, without needing any additional markers. 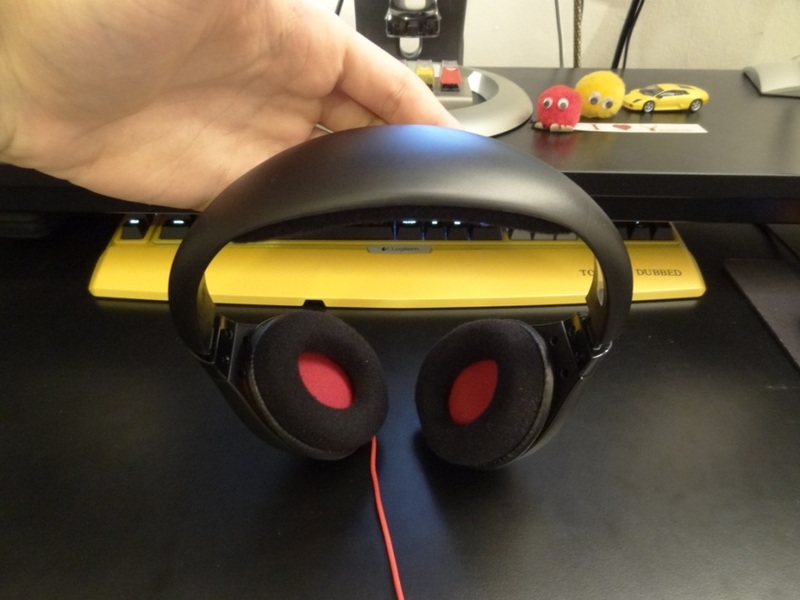 I should also note that the headset’s driver can be also rotated to make the headset more portable and furthermore the headband itself can be adjusted for different sized heads. Finally, I should mention that the headset can be used with a mobile device (by its 3.5mm jack, but also be used with a PC setup, where there’s separate mic and line in inputs. This is made possible by the included splitter. Overall the build quality of the headset was decent, although the mic un-mute problem is something that grabbed my attention. A removable cable would have been great to see, although at the given price, I don’t mind it as much, especially seeing as the mic is actually detachable! 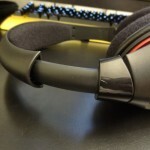 The comfort of the headset is a little hit and miss, depending on the size of your ears. This comes after the overall width of the headset’s pads are quite narrow. Despite knowing I have reasonably big ears, I find that any average ear will have a little discomfort using this headset for a prolonged time. People with smaller ears however won’t have a problem at all with it. Expanding on the pads themselves, I found them to be a little stiff and not that soft – meaning they felt a little “hard” on my ears, especially with glasses on. With that said, the padding at the top of the headset was plenty, no matter the size of your head. Thereby making it comfortable whilst sitting at the top of your head, but not as comfortable whilst being around/on your ears (depending on the size of your ears). The overall clamp and weight of the headset were good, therefore I didn’t have any problems with that aspect of the headset, especially seeing as it can be adjusted and will fit all different size heads. The isolation was also a little hit and miss – again depending on the size of your ears again, if the pads’ diameter was large enough to fit your ears, then the isolation is decent however for me the isolation wasn’t all that great as the pads were sitting on my ears. Overall, the comfort for me wasn’t all that good, although not terrible. This mainly was due to the size of my ears and my experience with it – others might have different experiences, and therefore I can’t criticise it too much. Starting off with the recording quality, I found the recording quality to be absolutely sensational. It picked up all the right things and was extremely clear and very well balanced through the frequencies. I should note that, due to the headset not having any USB input and relying on its 3.5mm input for its mic, it means that you’re limited to your own soundcard. This can be a problem for certain people that don’t have a USB soundcard and/or poor recording quality on their on-board soundcards – ie for me with my on-board Asus Sabertooth Z77, the recording was pretty terrible. Therefore I did all my recording tests via a USB soundcard, simply because I use that frequently with my ModMic 4.0 and it does a flawless job, and it proved to be great with the Inferno headset too (mic only). Overall the recording quality was exceptionally good and I was very impressed by it, especially given its price-point, yet again. Moving on to the actual sound quality of the headset itself. 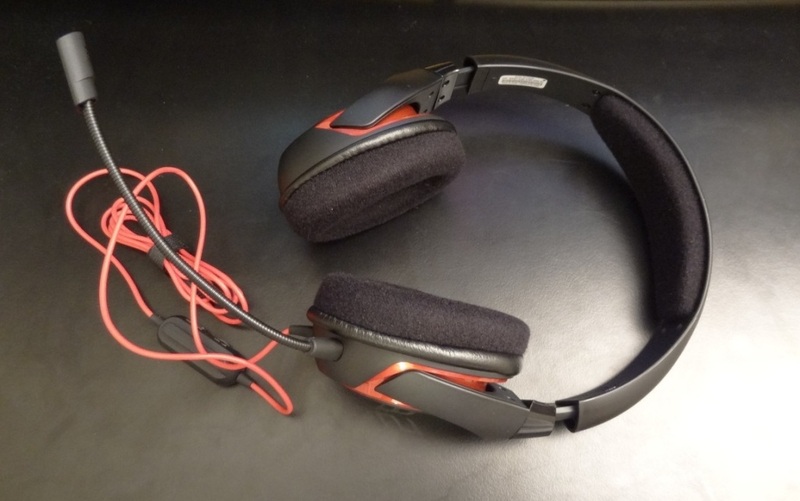 My pre-judgements of it were very bad – as I saw a reasonably cheap headset, which meant that it probably wouldn’t be that good sonically, due to headset being a little more overpriced than headphones for their added mic capabilities. I couldn’t have been any more wrong. 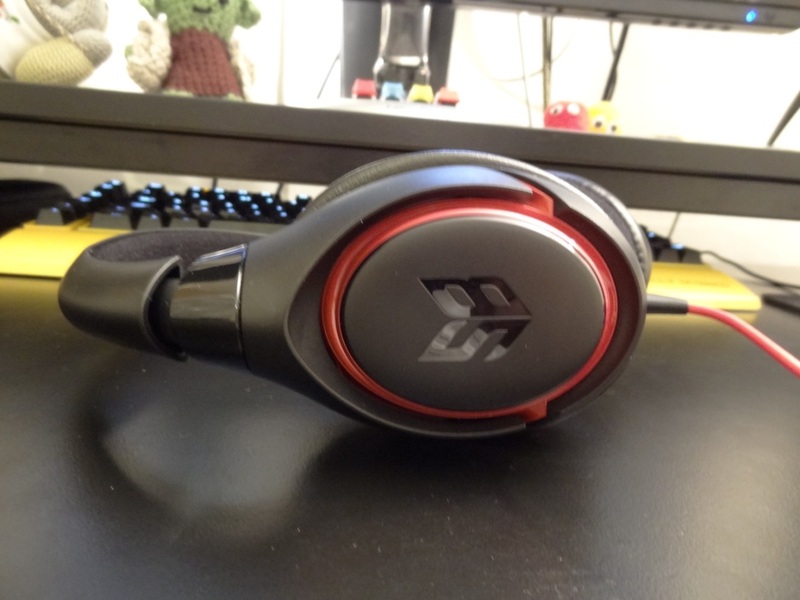 The Inferno headset sounded spectacular for its price-point. Punching well above its weight and really putting itself in great contention with actual dedicated headphones. By that I mean, I would recommend people on a budget to pick this headset up, as a headphone (and have the headset capabilities as an added extra, due to having the ability to simply unplug the microphone). Of course, this is all relatively speaking with its given price, I wouldn’t say this is in anyway an audiophile headphone, however its performance was very good. The lows were very well extended and its mid-bass gave me a nice slam. The mids were definitely dipped, meaning some sounds weren’t quite as pronounced as they should be and the highs were slightly rolled off. With all of that you got a V shaped sound signature. Making it fun to listen to, but not something a neutral/flat-wanting audiophile would want. At its given price-point I think it does a sensational job. Sure the mids are dipped and the highs are slightly rolled off, but as overall sound signatures go, I feel that this headset had the ability to easily compete with headphone-only sound quality, despite being made as a headset. Personally I think it had the same sound as a headphone that could be marked as around £50-70, which is a huge statement from me, as normally it’s hard to find audio products that sound more than they’re worth. The soundstage as well, was decent, despite being a little congested in the middle and not having amazing music separation or decay, the sound was still very good at its given price. Overall, I can’t quite emphasise how happy I was with its sonic ability at its given price point. Again, it’s not an amazing sounding headset by any stretch of the imagination, but at its given price-point, I don’t think you’ll find a better sounding headphone, let alone headset to compete against it. In conclusion the headset is amazing value for money and thus why I’ve given it such a high overall rating. If you were to tally up the totals of each section and then get the average, you would end up with 7.8, rounded up to 8/10 – which is a decent score, but doesn’t quite reflect the amount of sound you’re getting for the given price. Due to having to stay true and “fair” in my ratings for the other section, I have to stick to how the headset compares to its competitors and other products out there, however for the overall score, I can choose depending on my feeling towards it too. In this respect, I feel that this headset, is not only a headset of choice but also a headphone of choice at its given price. Seeing as this headset is around £40 – I can’t see why people wouldn’t buy it, especially knowing that it can be also connected to a PS4 and Xbox One, alongside a PC, it allows the headset to be extremely versatile. It works on all major platforms, whilst sounding and having great recording quality. I feel that the price really is its major talking point. It’s affordable to all, yet isn’t compromised so much in its overall quality. Creative have done a stellar job here and I feel that if people are looking for a budget headset, they should definitely get the Inferno, as it offers a brilliant overall experience. A huge thumbs up from me and I do highly recommend it! 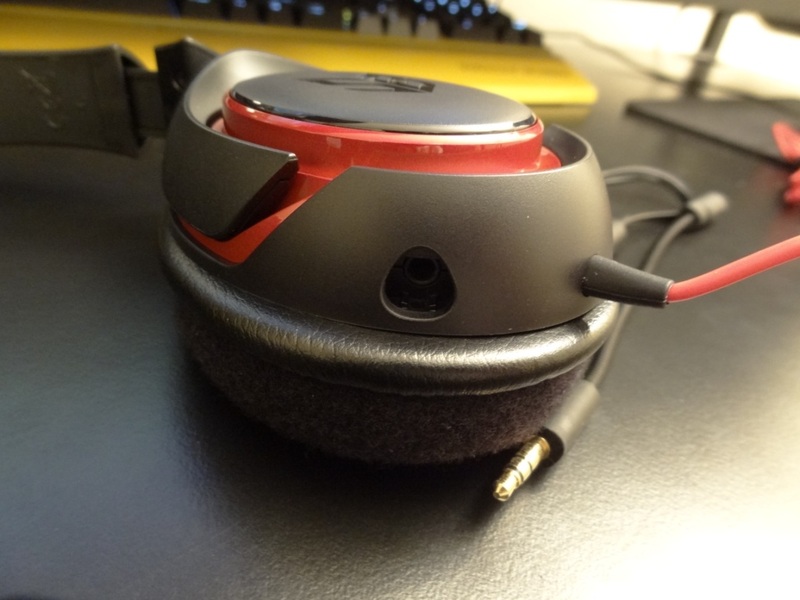 This entry was posted in Audio Reviews and tagged Creative, Gaming, Headset, inferno, pc gaming, Review, SB Inferno on December 21, 2014 by TotallydubbedHD.